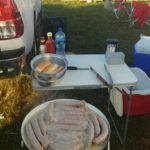 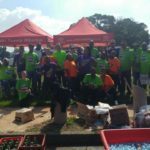 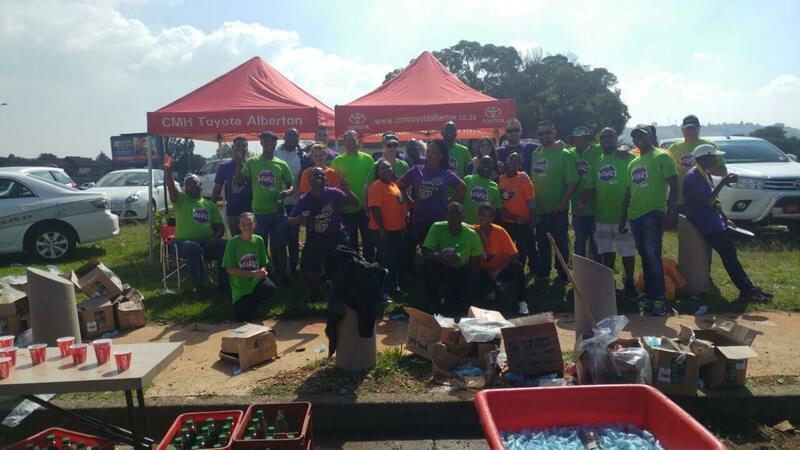 It started off early that Sunday morning when CMH Toyota Alberton and team started to set up at their stand at around 05:30Am. 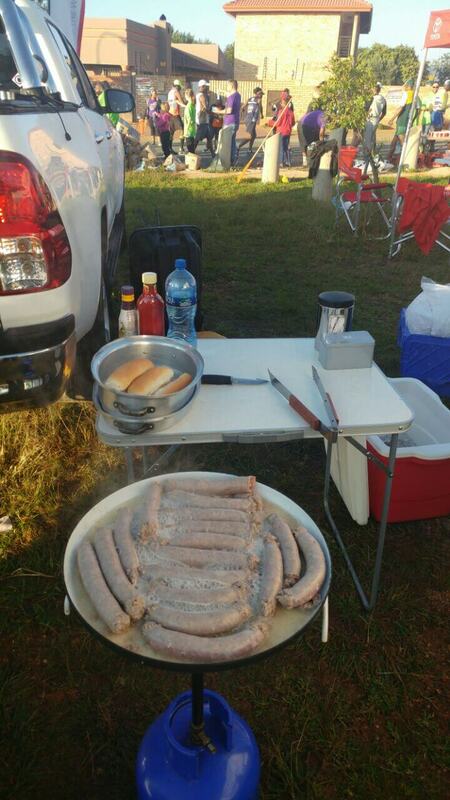 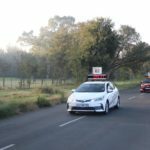 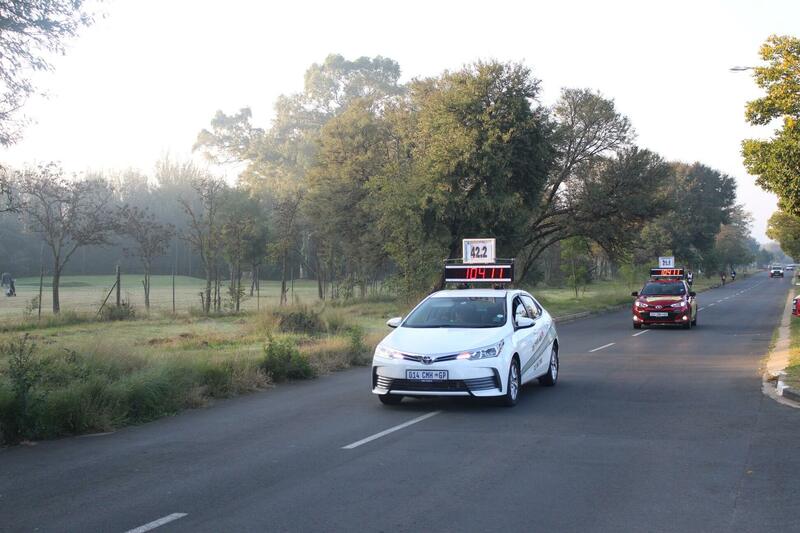 It was cold but the hype and excitement with coffee kept the team of CMH Toyota Alberton warm that morning. 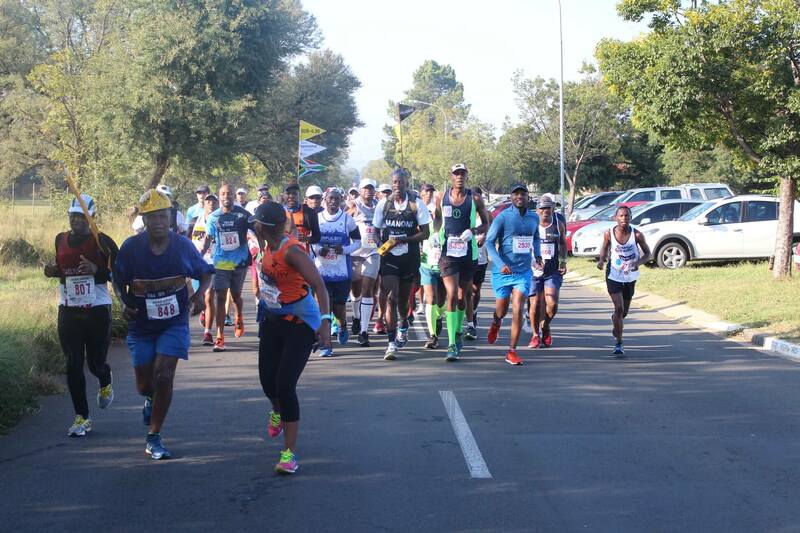 When the race kicked off the runners were surely entertained when they passed the water stand of CMH Toyota Alberton, making sure the runners are entertained with cheers and music, also kept hydrated with some water and cool drinks when they passed. 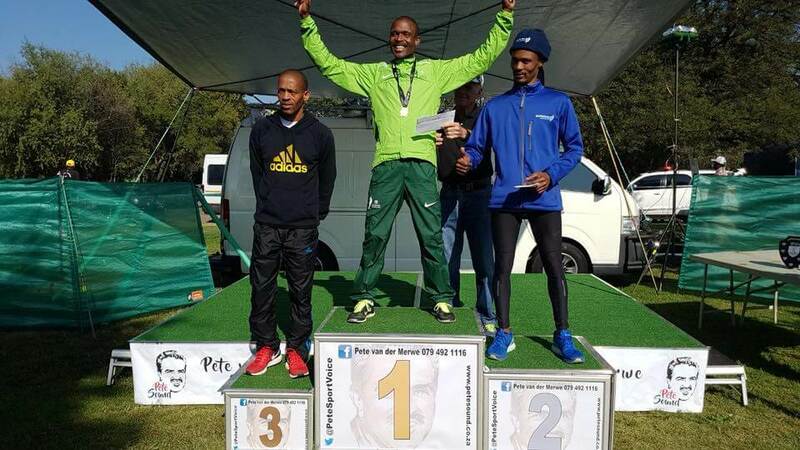 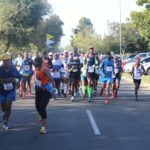 This was the 73rd Jackie Gibson Marathon and 6th Allan Ferguson half Marathon that was held at Klipriviersberg Recreation Centre. 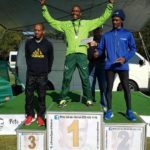 42.2km and 21.1Km started at 6Am, 10Km started at 6:30Am. 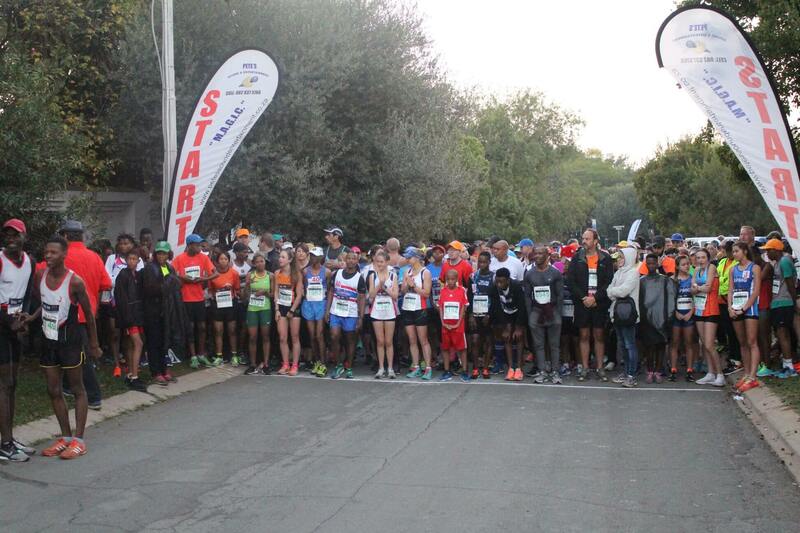 Walkers were also welcome for the half Marathon, 10Km and 5Km only. 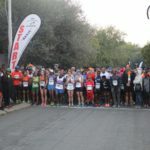 CMH Toyota Alberton’s stand once again, stood out from the rest and all the runners was truly entertained as per usual and can also expect to see them again with next year’s Marathon as per CMH Toyota Alberton and team.